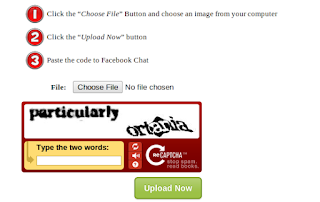 Home » face book trick , funny web hack , website » Create Your Custom Facebook chat Emotions ! Create Your Custom Facebook chat Emotions ! 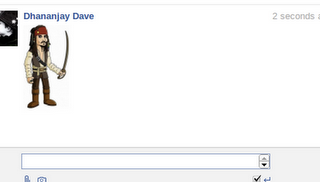 today i'm gonna share some information on how to create your own Facebook emotions for Facebook chat box. How to Send Animated Emoticons in Chat box or messages. so there is a very interesting website. 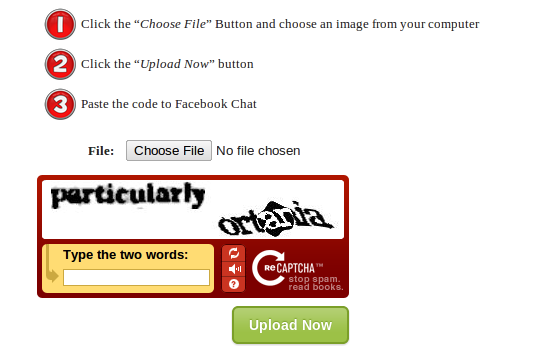 which can generate chat code for you so you can able to post your favorite logo,photo, cartoon any kind of character ! so if you wanna create code for your own image just upload your image on that website . and wait for the code. it will take long time sometimes so just be patient. so... why are you waiting for ?